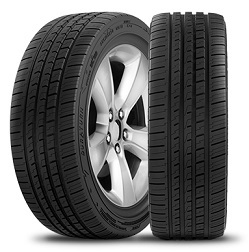 Ultra High Performance Passenger Car Radial tire for Mid Level Sports Sedans and Coupes. 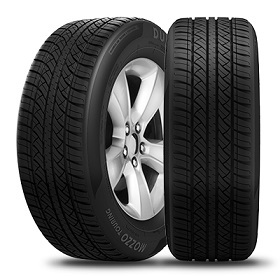 All-Season Passenger Car Touring tire Designed for Sedans and Crossovers. 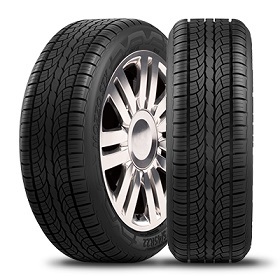 All Sizes come with a 30-Day Satisfaction Guarantee.